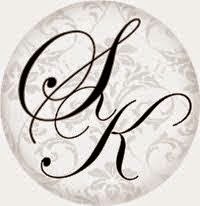 I have an AWESOME artist and interior designer friend (SK Sartell) that I met on Hometalk where she and I are fellow bloggers. She has some mad skills and with permission I just HAD to share a brief tutorial on some of her recent work. 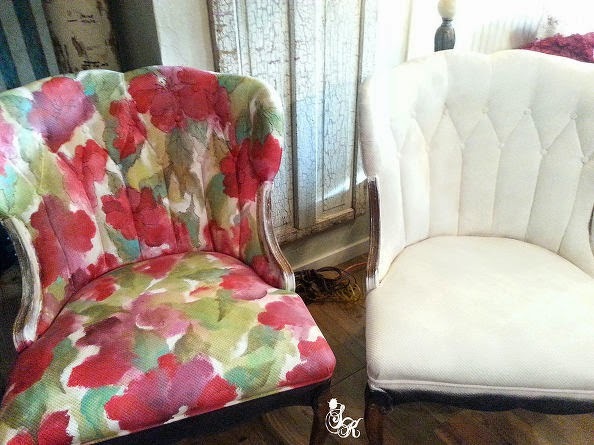 First, Sartell found a pair of dusty, dirty, velvet covered chairs with amazing bones. Most people would automatically think "REUPHOLSTER! 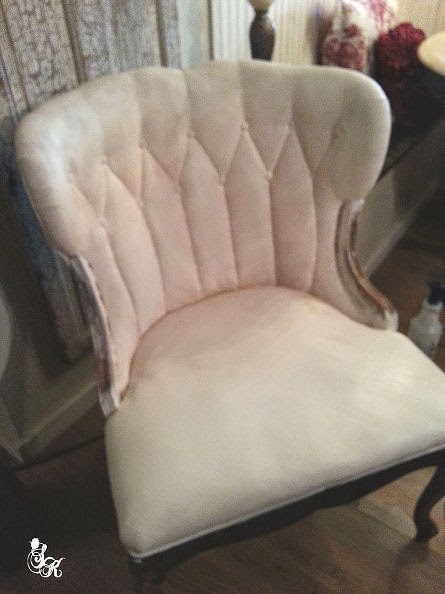 REUPHOLSTER!." Nope! In the great words of my college dorm dwelling, old man sweater wearing, organic trail mix chomping daughter, that would just be "way too mainstream." She instead gave the original fabric a good cleaning and then directly painted the fabric. Yes, I said paint it and I'm sooooo glad that she did because the results are amazing. 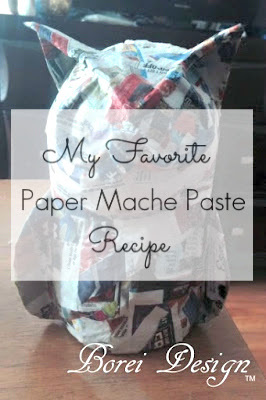 I have tested all Denise's recipes and I agree with her the chalk based recipe gives me the overall coating that I am looking for. I only mix a quart mason jar at a time because I like newly mixed paint when I start a project. make sure to keep your paint and chalk blended smooth throughout your painting. 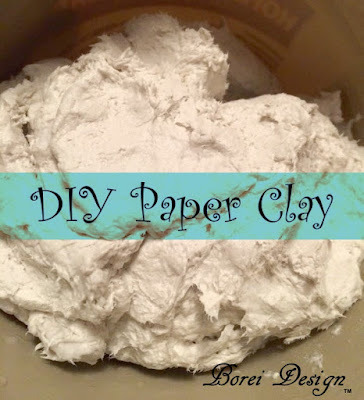 With flat paint mixed with powdered chalk, I custom make my own chalk paint colors. Keeping the old fabric damp, I use a really old brush to scrub the colors into the fabric. Each coat needs to be lightly sanded between coats. Keeping the fabric damp as I paint each additional coat. 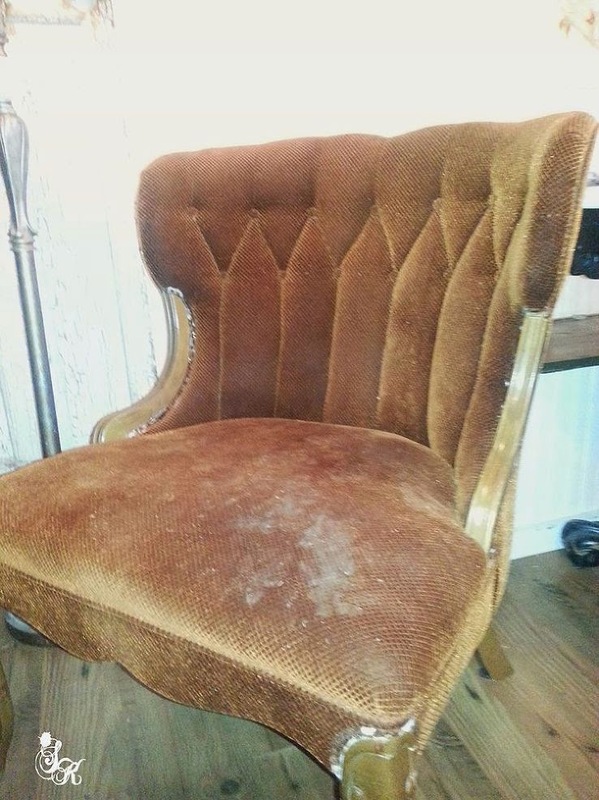 This chair took four coats to cover the rusty colored old velvet. I did not sand the last coat of white. I wanted to use a watercolor technique and the resulting rough coat of white chalk paint gave me the perfect surface. 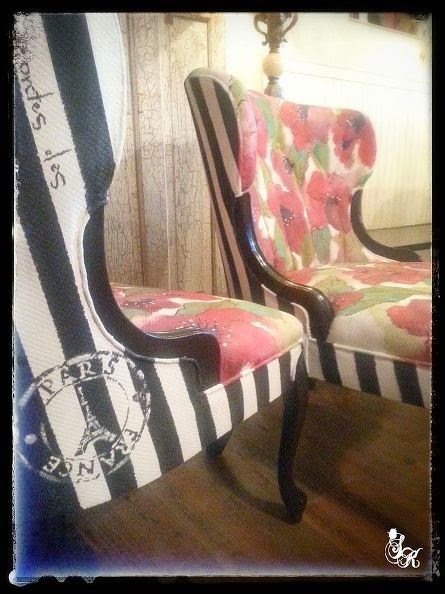 The backs of each chair are painted with a black chalk paint. I use a painters tape to block off even stripes. I then painted the edges of the tape with black chalk paint this helps seal the tape. When the black is cured I painted each stripe white. I painted three coats of white. With watered down paints, I start to make large splotches of color, knowing these will eventually be the foundations of my flowers and leaves. As I finished each flower I added dimension with light and dark accents. 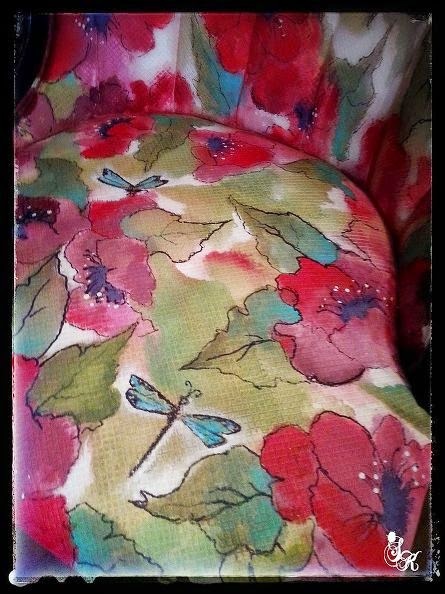 Each chair features a dragonfly by The Graphics Fairy. 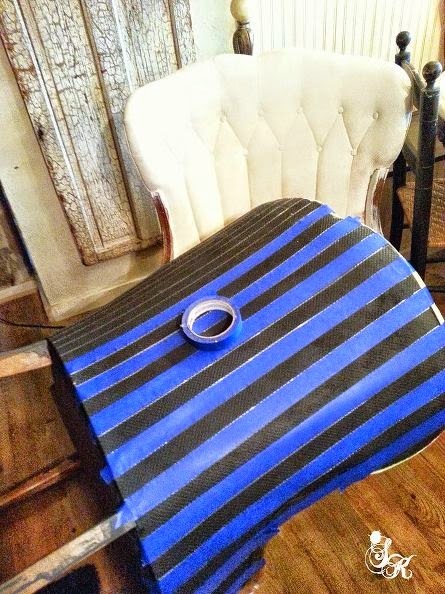 I created a larger stripe on the back of each chair. 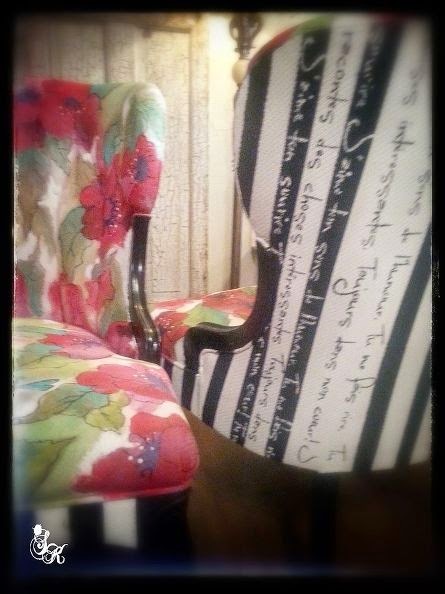 With contrasting paints, the French love note starts on one chair and is completed on the second chair. The wood arms and legs are painted with Modern Masters Carbon Black and then coated with a high gloss top coat for durability. They make me smile. Job Done! For full details, hop over to SK Satrell's blog post: SK's Two Dozen French Poppies and happy crafting! I am incorporating Holly's blog design in my next painted chair adventure. Make sure to visit often to see how it's going. My pleasure, friend! Thanks for letting me share. You are AWESOME! So excited to see it!!! That is the coolest idea. I will be trying this out! Unbelievable!! If you know how much stuff I threw out recently - you would beat me up! You could have made it cute and purty again! Dang it.